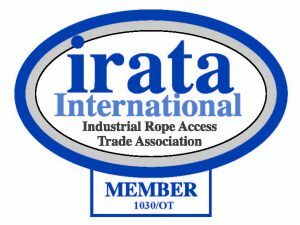 Industrial rope access has been developed by IRATA International for over 25 years to a point where it is the chosen means of access for much of the work in the offshore oil and gas industry as well as a range of projects in construction, civil engineering, the built and natural environment and much more. Its success is based on thorough training and strict work guidelines that deliver an unrivaled safe working record year after year. The environmental, efficiency and economic benefits have resulted in growing international support for industrial rope access ahead of alternative means of access. The Society of Professional Rope Access Technicians (SPRAT) is a member-driven organization that advances the safe use of rope access through education, standards development, and certification administration. In addition, SPRAT supports companies and technicians using rope access with regulatory support, networking, and opportunities to participate in developing industry-consensus standards. 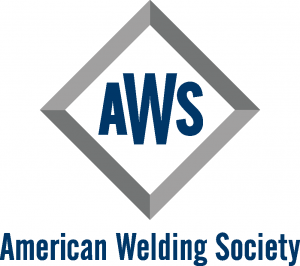 The American Welding Society (AWS) was founded in 1919, as a nonprofit organization with a global mission to advance the science, technology and application of welding and allied joining and cutting processes, including brazing, soldering and thermal spraying. AWS strives to move the industry forward in both thought and action, as well as inspire new generations. 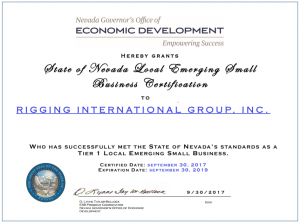 Nevada’s Local Emerging Small Business (ESB) Program is a certification program for small businesses interested in doing business with state and local government agencies. 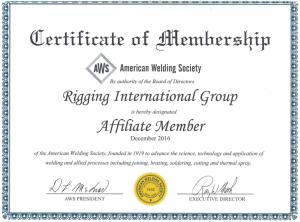 The American Society for Nondestructive Testing, Inc. (ASNT) is the world’s largest technical society for nondestructive testing (NDT) professionals. 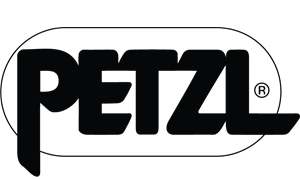 Through the organization and membership, we provide a forum for exchange of NDT technical information; NDT educational materials and programs; and standards and services for the qualification and certification of NDT personnel. 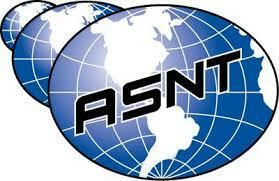 ASNT promotes the discipline of NDT as a profession and facilitates NDT research and technology applications.